Is ‘The Walking Dead’ Losing Lauren Cohan? 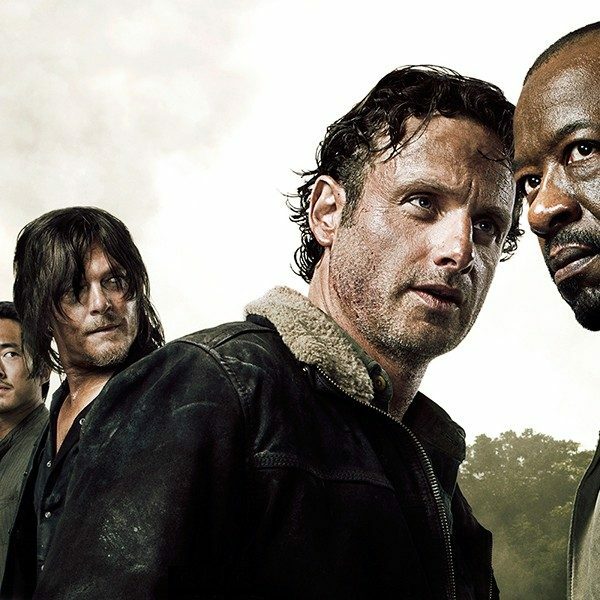 As the second half of season 8 ramps up with teasers and trailers, The Walking Dead fans may need to start a campaign to save someone besides Carl. Lauren Cohan, fan-favorite BA Maggie, has been window shopping new series offers. According to several sources, Cohan’s name has been circulating as a major player in pilot season. Her contract is up at the end of this season and it appears her requests for a higher salary have not been met. This does not mean it won’t happen before the next season begins filming, but things could be looking dim for Hershel’s other daughter. Maggie joined The Walking Dead cast as a recurring character in season 2 and was bumped to series regular in season 3. 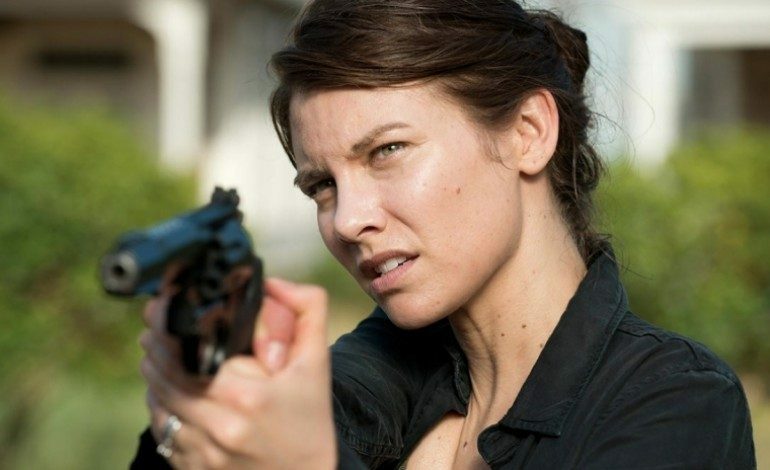 Since then, Cohan’s character has become a major player in efforts against the Governor and now Neegan and the Saviors. Due to the lack of a long-term contract, Cohan is free to check out what else is available in the series department. Her availability has created a flurry of activity from several networks which is understandable given her significant acting chops. 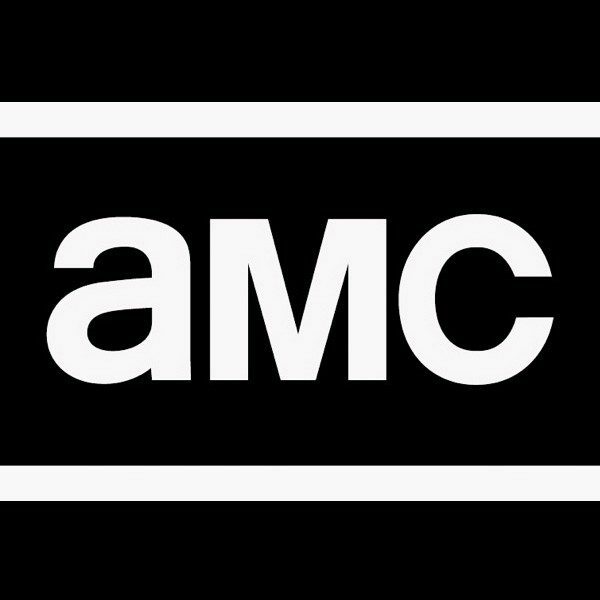 Tune in for the second half season 8 premiere of The Walking Dead, February 25, 2018 on AMC.